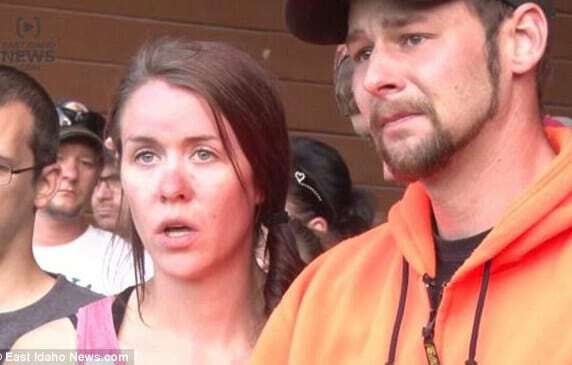 Did Jessica Mitchell and Deorr Kunz Sr kill their missing toddler son? 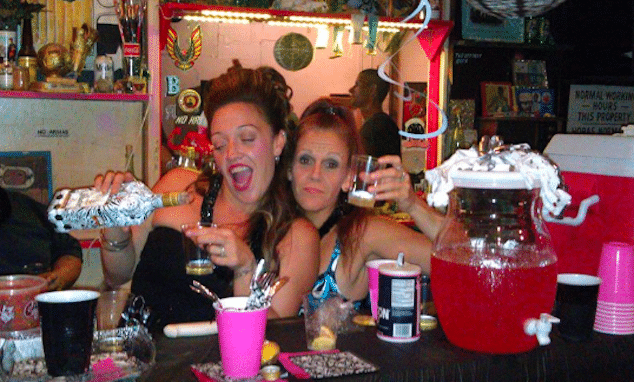 Home Scandal and Gossip Did Jessica Mitchell and Deorr Kunz Sr kill their missing toddler son? Are the parents of directly responsible for their child's missing disappearance? Are the parents of two year old toddler, Jessica Mitchell and Deorr Kunz Sr directly responsible for Deorr Kunz Jr’s missing disappearance? 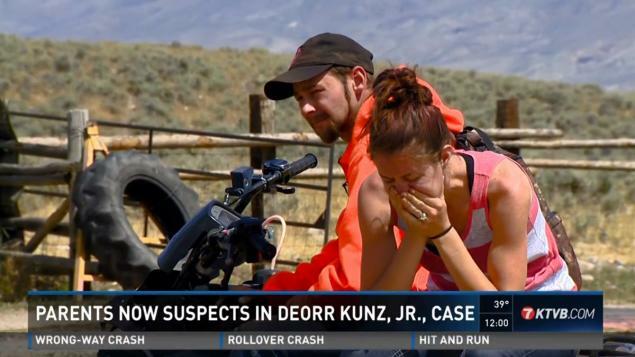 What are the parents of two year old missing boy, Deorr Kunz Jr, Jessica Mitchell and Deorr Kunz Sr refusing to tell the public? 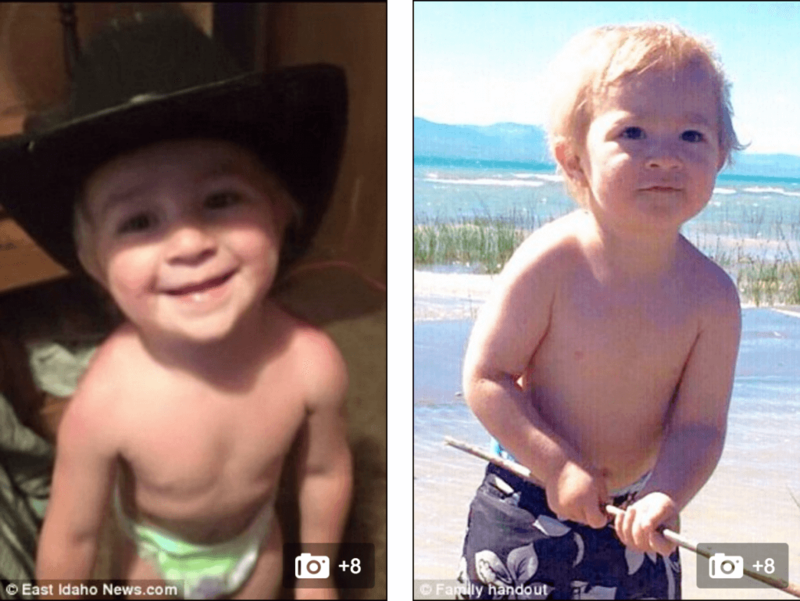 Just on six months since their 2 year old toddler son, Deorr Kunz Jr went missing in July, 2015, Idaho authorities have named the child’s parents as suspects in the child’s abrupt disappearance. 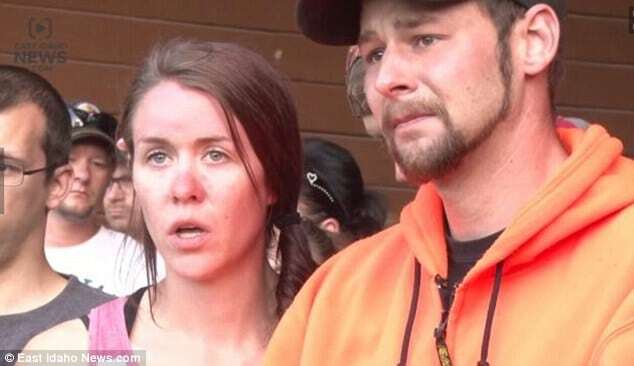 Cited in the ongoing investigation were the child’s parents, Jessica Mitchell and Deorr Kunz Sr in relation to the disappearance of their two year old son at a campsite in Idaho last summer. Despite police now pointing out the missing child’s parents as chief suspects, a report via Fox tells that to date, no arrests have been made or warrants issued. 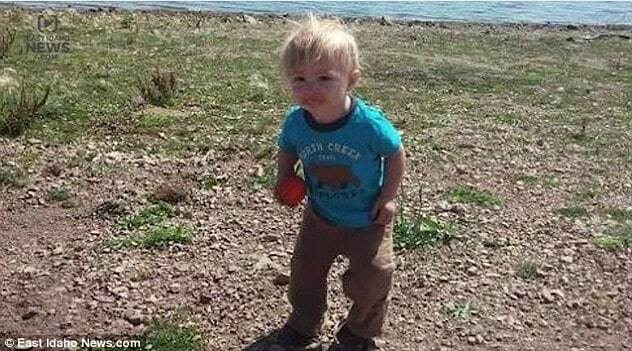 Missing two year old boy, Deorr Kunz Jr. 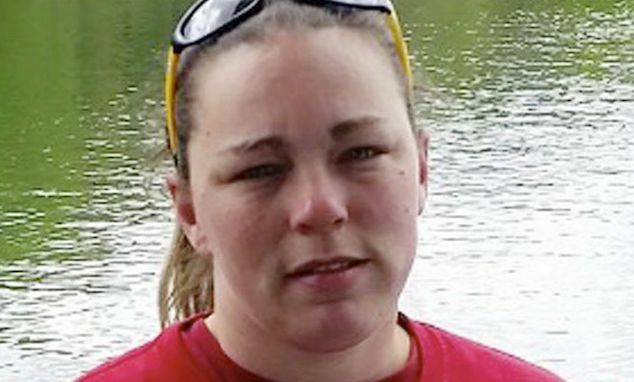 The citation of Jessica Mitchell and Deorr Kunz Sr as suspects comes after the disappearance of their 2 year old toddler made national headlines last summer along with widespread searches for the missing boy. 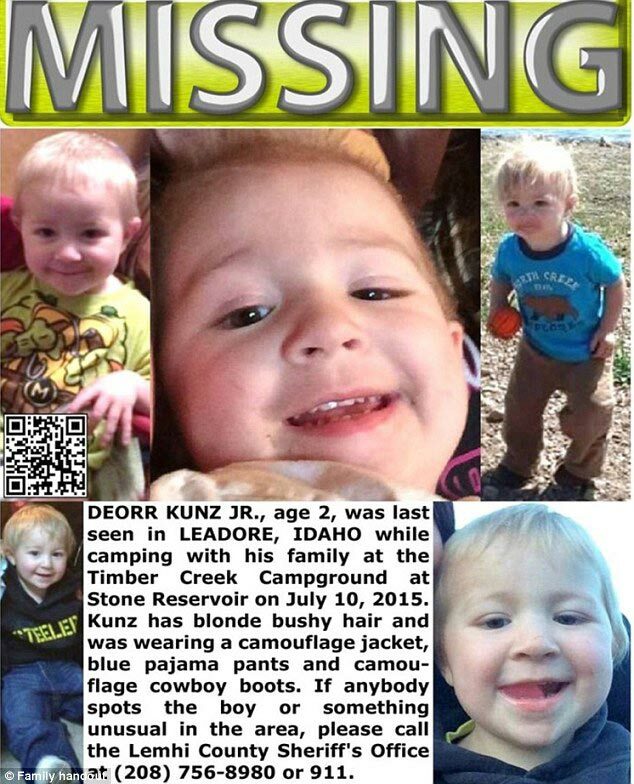 A report via East Idaho News tells of two year old boy, Deorr Jr disappearing on July 10 from Timber Creek Reservoir campsite in Leodore, Idaho, where he was staying with his parents, grandfather and a family friend. After he was reported missing, multiple agencies conducted searches around the campsite and beyond, using sonar technology to scour a nearby reservoir and wolf den. However, police found no sign of the child. 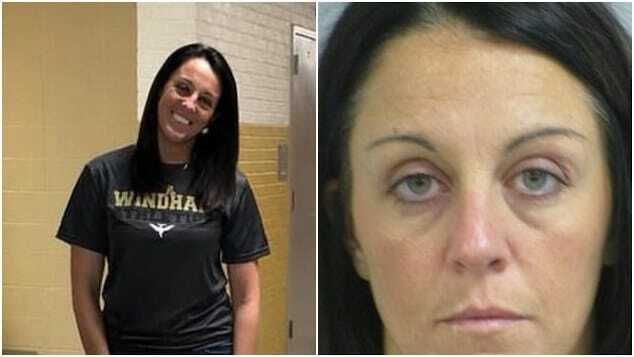 Offered Sheriff Lynn Bowermann via Fox News at the time of the child’s disappearance: ‘We’ve literally torn that country apart and found absolutely not one clue. The search ultimately covered a 2.5-mile radius around the campsite. The team used sonar imaging equipment to search the reservoir – half a mile from where Deorr was last seen. Police also searched a nearby wolf den, home to about 15 wolves, in case the toddler had been dragged there, with no leads. Addressing their missing tot son, the child’s parents maintained leaving their son with his grandfather while they went exploring, with the grandfather telling he believed the boy was with his parents. Deorr would have been alone for between 20 and 45 minutes before anyone noticed he was missing, according to their account. The parents volunteered to take polygraph tests though they were not being considered suspects. Police dismissed the suggestion that Deorr was abducted early on because no other campers were seen in the area at the time he disappeared. 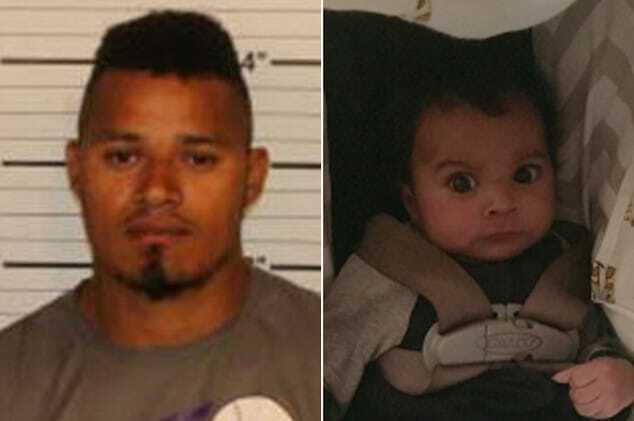 Police have said they ‘don’t have any evidence’ that Deorr was kidnapped. 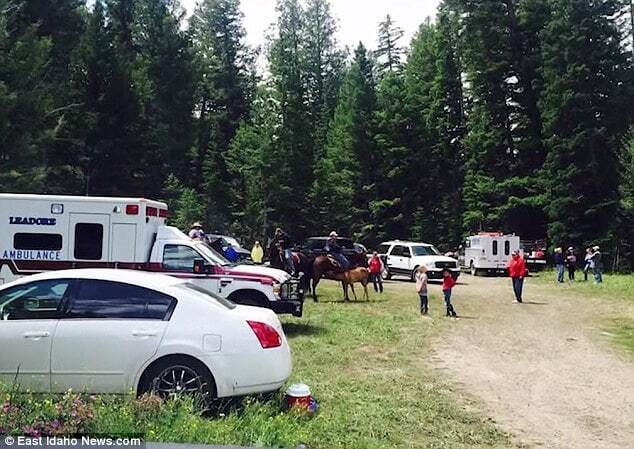 The family were camping about 40 meters from a fast-flowing creek that empties into the Timber Creek Reservoir. 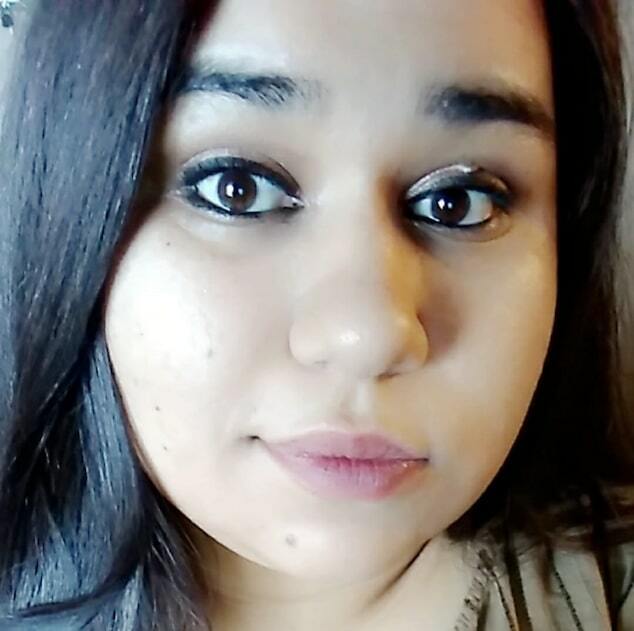 Police have received tips from as far afield as Canada and southern California as to where Deorr may be, but the information offered so far has provided no leads.